Is your 5 month old waking every hour at night? Or are you dealing with some major sleep troubles at this age? I’m not surprised. In fact most parents that reach out to me for help usually do so around this age. So what is it about a 5 month old baby that causes them to wake up every hour? Well…A LOT! Somewhere between the age of 3-5 months a baby starts to develop adult-like sleep stages. So now they have to cycle through these stages. 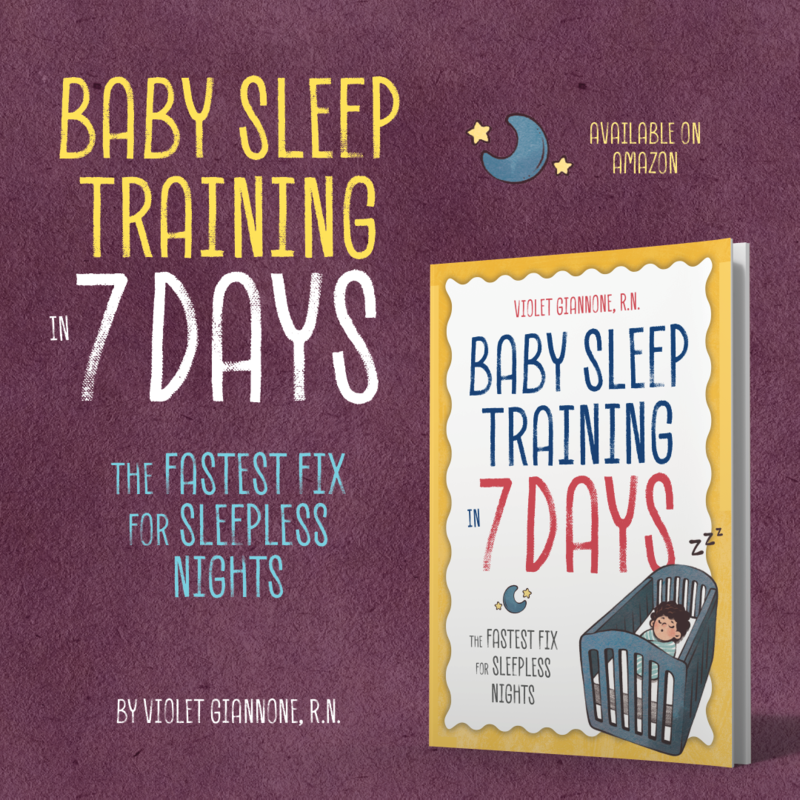 If a baby has not learned good sleep habits, and requires lots of help to get to sleep, he/she will expect your help to get back to sleep in between these sleep cycles. At the end of each sleep cycle, there is also a brief and light waking. If a baby does not know how to get themselves back to sleep on their own, your baby will fully wake and call out for your help. 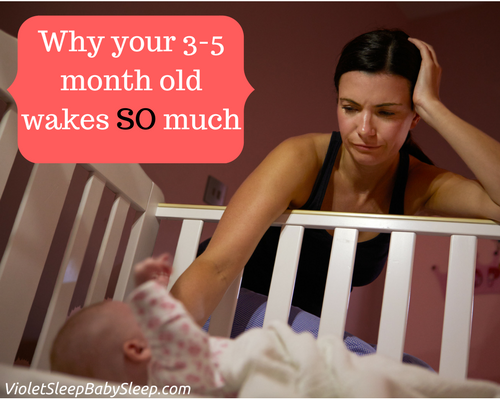 The result…your 3, 4, or 5 month old is waking every hour. And if this isn’t resolved, this typically continues well beyond 5 months. The wakings may not always be hourly, your baby may sometimes skip a few sleep cycles and wake say every 2 hours at night. A 5 month old baby may also now start giving you trouble at naptime, since he/she can’t connect sleep cycles. So your baby may only be taking 30- 40 minute naps, which happens to be one sleep cycle. 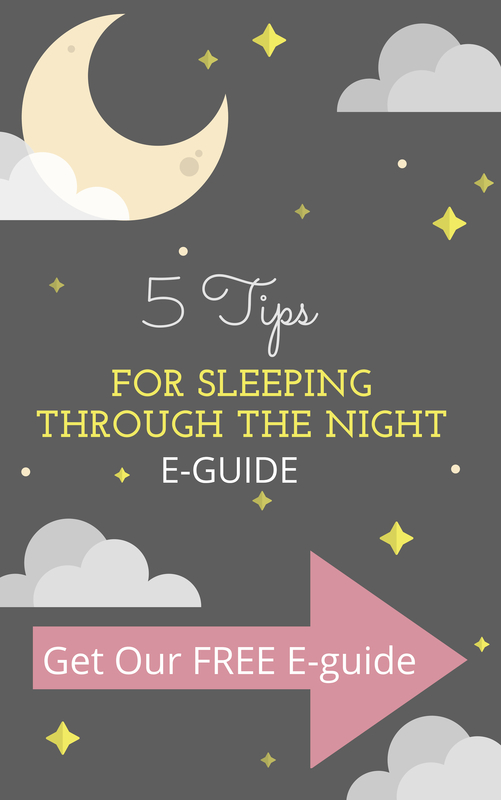 They fall asleep, but can’t transition to the next sleep cycle without your help. So your baby calls out for your help, but once she sees you she may be too excited to fall back asleep. Leading to a cycle of very short and poor naps. These poor naps, lead to worse nights, like a vicious cycle! All of this starts to happen around 3 months, and slowly gets worse. Parents often think it’s a phase, since prior to this their baby may have been sleeping great, and just about anywhere. Nothing seemed to bother them. But as the weeks go on, things tend to get worse, and most of the things that helped your baby get to sleep, are no longer working. ….And by 5 months, you’re fed up! So what do you do? The best thing you can do for your baby’s sleep is to teach them how to fall asleep on their own, so when they wake in between sleep cycles they are able to get themselves back to sleep. And the best part…once your baby learns this, this sticks with them no matter what developmental milestone your baby goes through. Babies that have independent sleep skills breeze right through things like regression, teething, illness, travel, and any other big changes. Not sure where to get started? I am available for one on one help and can guide you through the whole process. 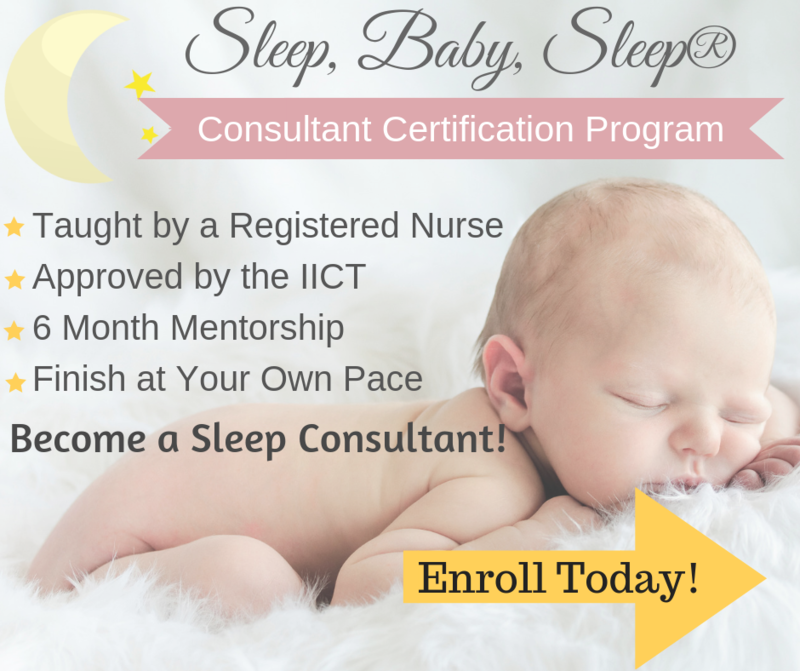 Helping a baby learn to fall asleep on their own, and master independent sleep is one of my specialties! Have a look at my “Sleep Training” packages. And no, you don’t have to let your child cry to achieve this! My methods are gentle but very effective with an almost 100% success rate. Have a look at what others are saying about how I helped their babies learn to sleep well. Hello Violet, I used your services for my first child and it was very helpful! My second child is now 4 months and I’m having issues at night (wakes up once or twice ) but also during the day (almost impossible to get him to sleep beyond one 40 min cycle). However he’s learned to fall asleep independently since he was 2 months old, exactly how you recommend it (I put him down wide awake! And let him scramble, toss, turn and whine for a few minutes) What can be the problem? Forgot to say thank you!! !